What am i gonna do with all that junk in the Vindicators trunk ? With the announcement of the plans for expansion it got me thinking over my first play through (which I enjoyed every hour ) and I found myself comparing the degree of difficulty of the quests with SC:O vs SC2. 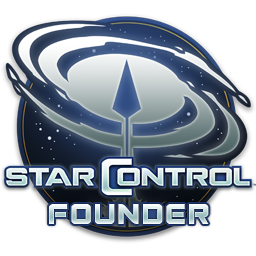 For someone that has just started their foray into Star Control I thought the degree of difficulty was well paced, but as a veteran I was combing the galaxy looking for tougher challenges or more complex puzzles. Therefore my wish is that the expansions will give purpose to some / all items in the Vindicators inventory and have some more complex puzzles / missions.